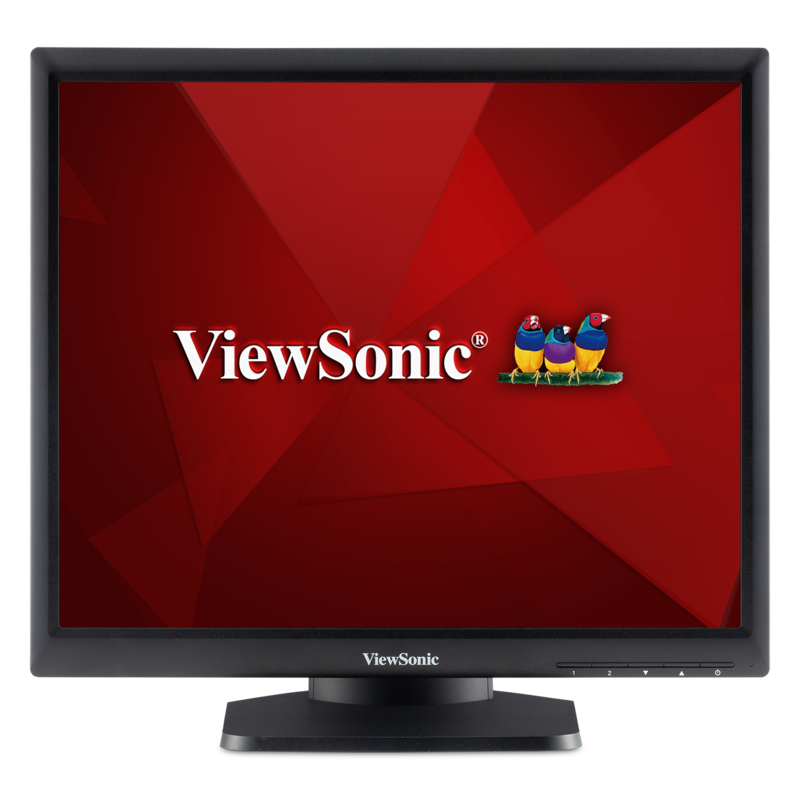 Need more real estate on your desktop? 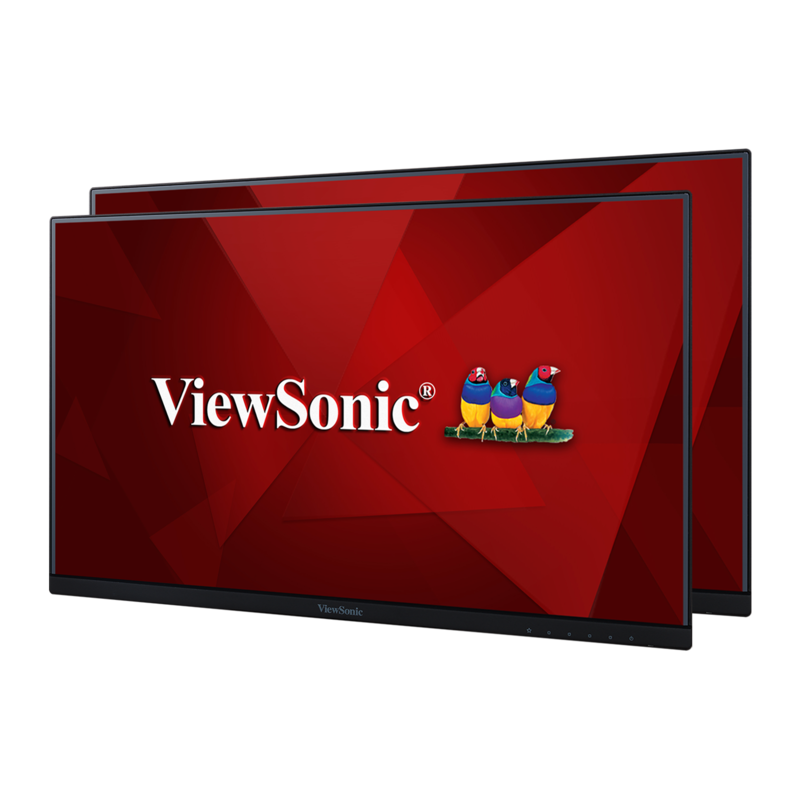 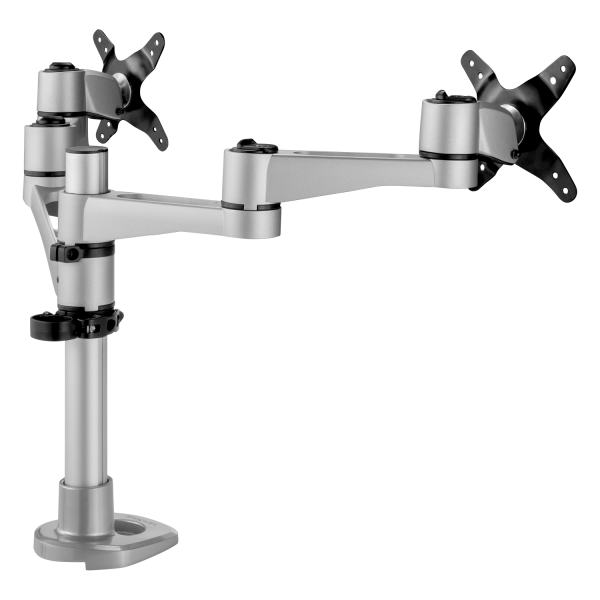 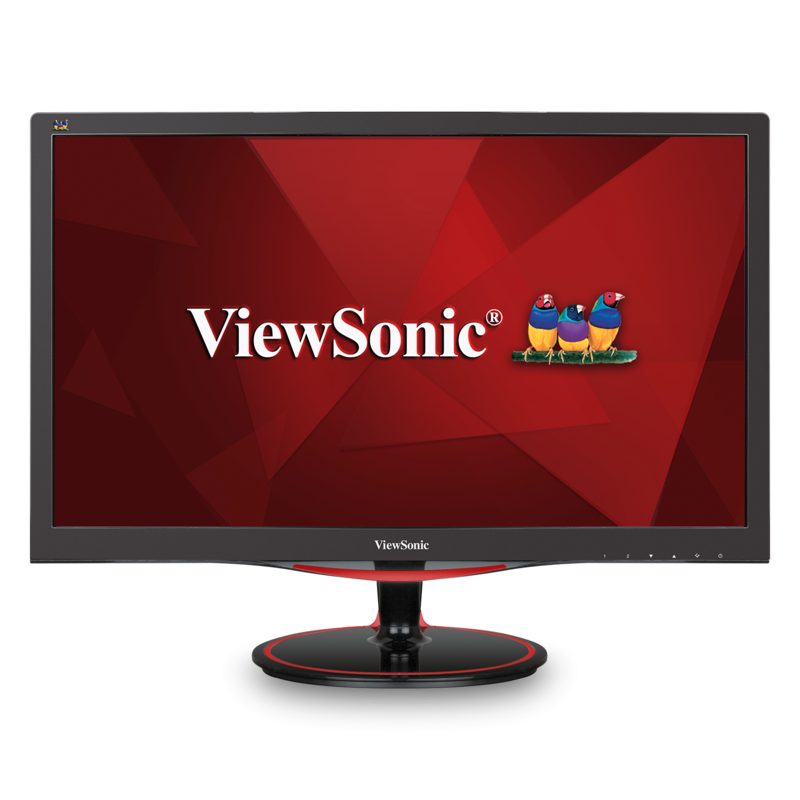 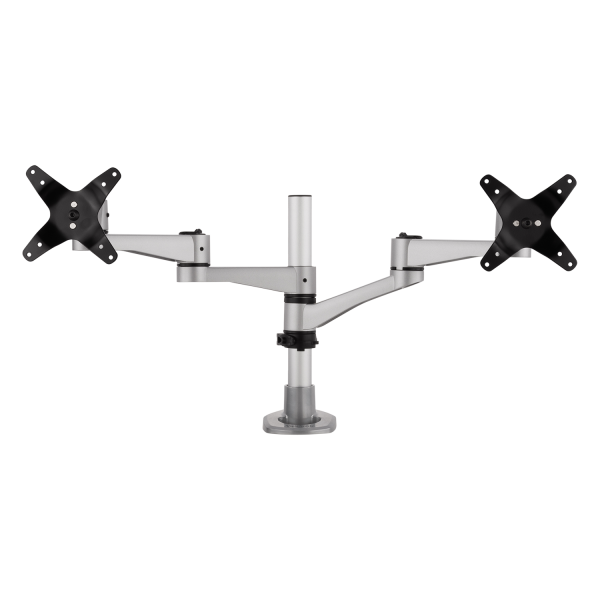 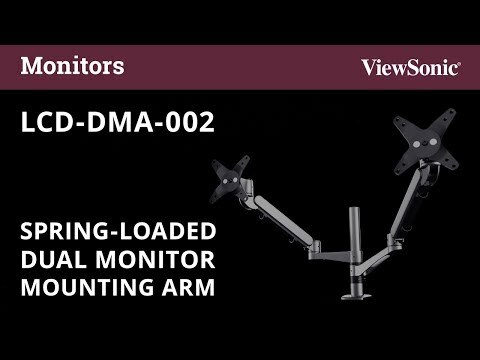 With the ViewSonic LCD-DMA-001 Dual Monitor Mounting Arm, you can position your monitors where you want them, even if your workspace is limited by a small desk or cubicle wall. 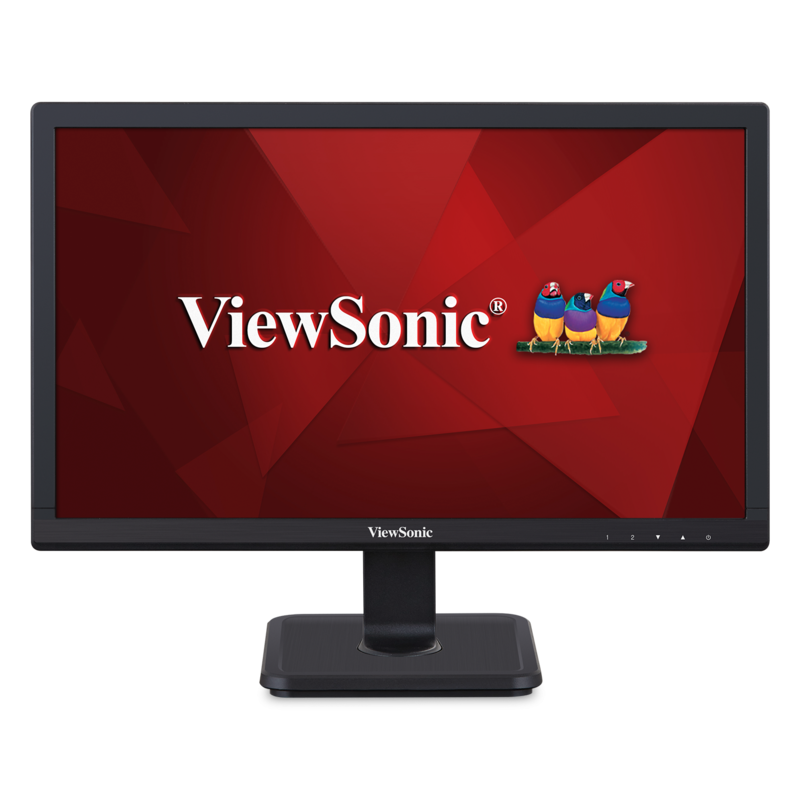 With standard VESA-compatible mounting points, the LCD-DMA-001 can accommodate two monitors up to 24" in size, lifting them up and off your desktop to free up workspace and boost productivity. 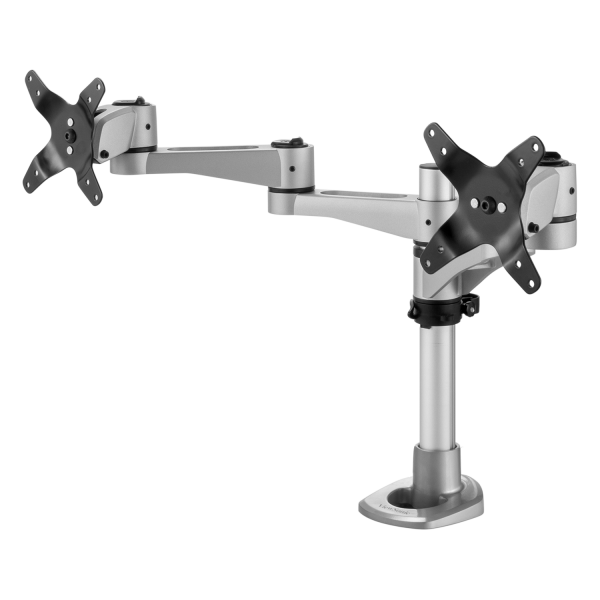 Full ergonomic adjustability lets you tilt, pan, swivel, pivot, and lift your monitors for customized comfort. 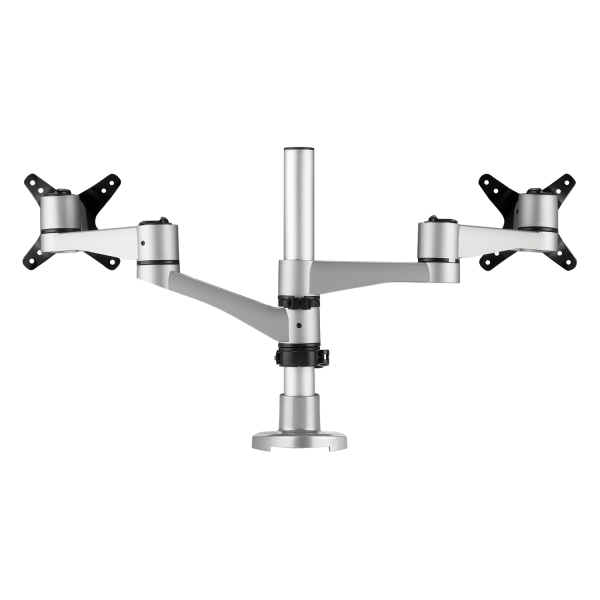 What's more, an integrated cable management design minimizes cable clutter without interfering with ergonomic functionality.